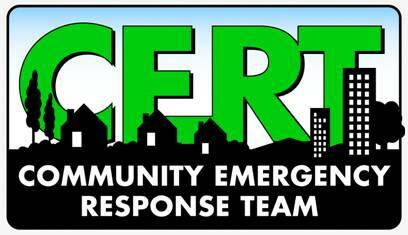 CERT provides training to community members so that they can help themselves and others after a disaster. CERT teams learn first aid, triage, grid searches, and other skills to assist fire departments and law enforcement agencies in the critical hours and days after a large disaster. The physical and time requirements are such that almost anyone can join and help their community.